Congratulations are in order for one of our talented collaborators. 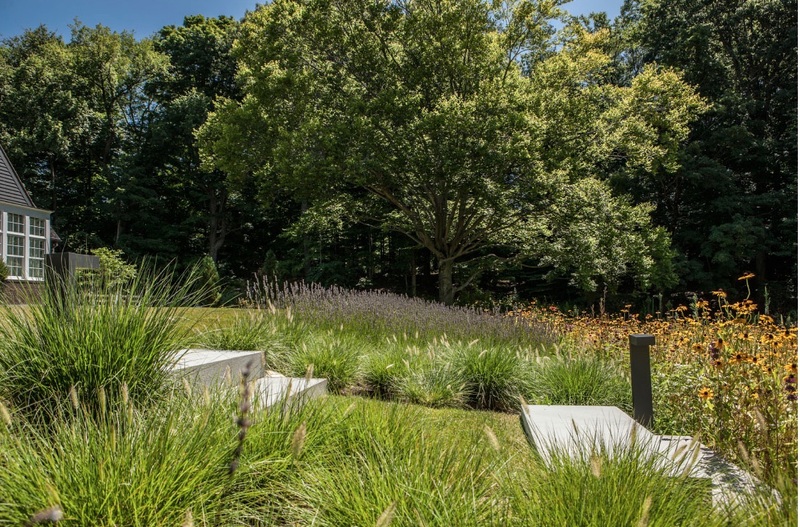 Connecticut based landscape architect, Louis Fusco, was recently awarded the top honor in Connecticut Cottages and Gardens magazine’s 2016 Innovations in Design Award (full disclosure – I was an esteemed judge on this jury but I kept my trap shut in this particular category). 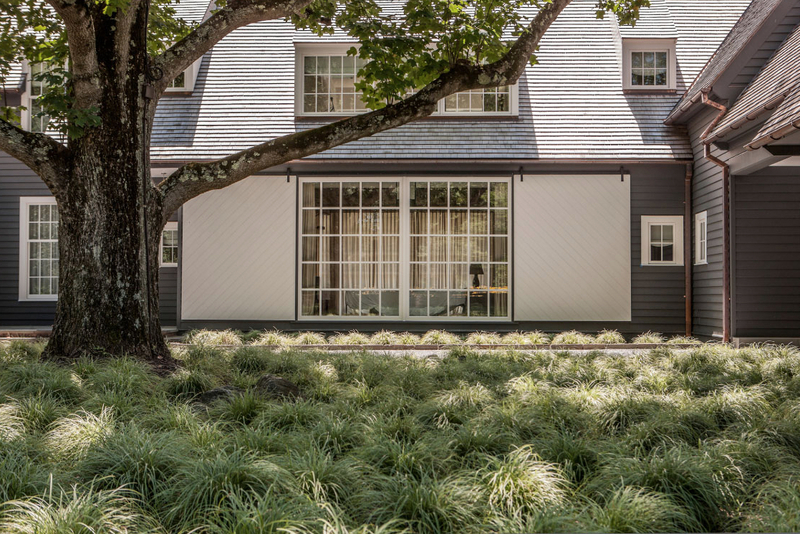 His submittal was a project we had the pleasure of working on together – a contemporary farm house in Greenwich, Connecticut. Set on an internal non-street-facing 3 acre property, the house abuts a wildlife preserve. Our approach for the design of this house was a harmonized marriage of differences, a calculated balance of country and city. Louis adeptly latched onto this notion and enlarged it onto the property. 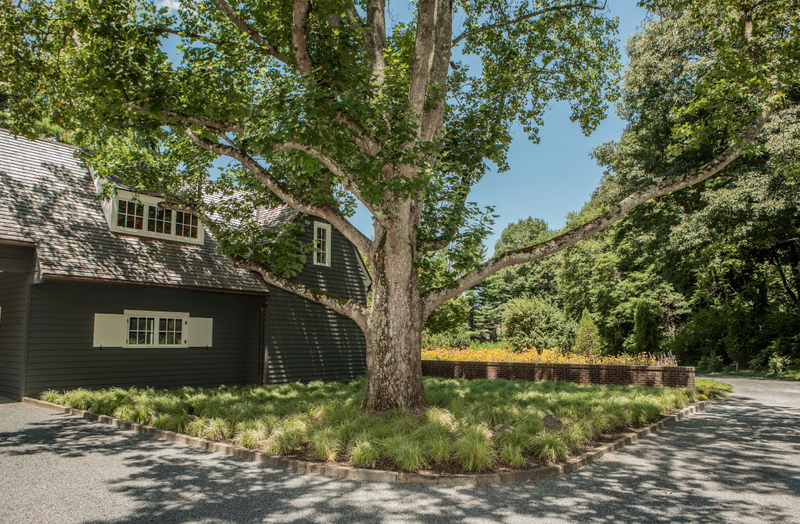 Good landscape design should always begin with the same ideas that initiated the house’s conception. It’s just a matter of replanting these seeds and spreading them into the horizon. For example, the fauna directly adjacent to the house is simple and bold in selection and quite tailored in appearance. 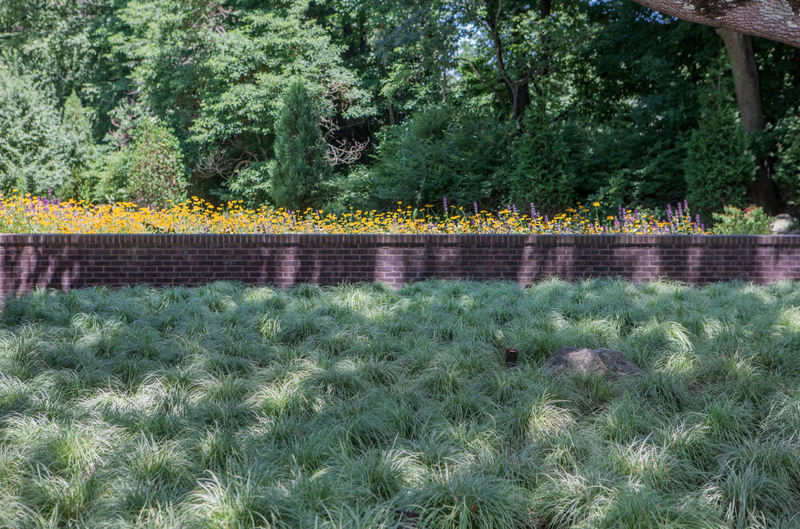 Once the plantings leave the confines of the house, however, things become noticeably wild. Kudos, Louis! I know our well-seeded paths will cross again very soon. Also, if you’d like to see more of this house, you can view it fully in the July/August issue of Elle Decor. 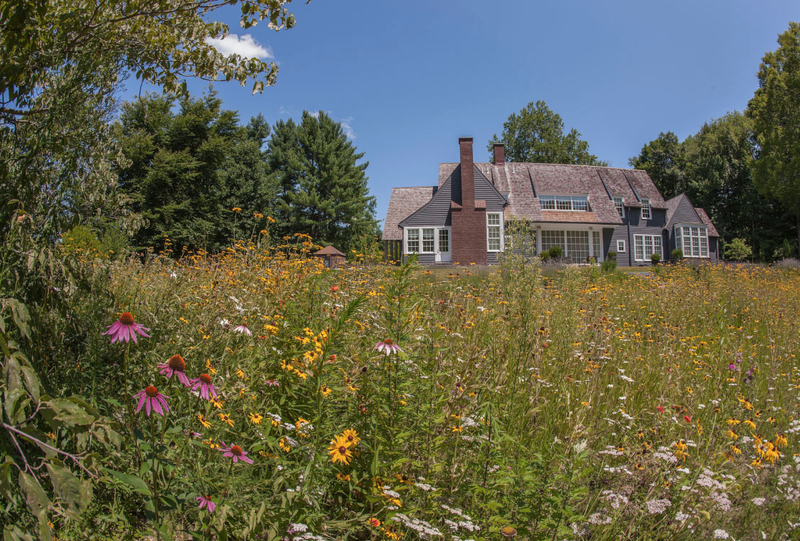 It feels like an amazing farmhouse, with a vista of century old wildflowers in the foreground. Makes one happy.